The origin of this maocha is the same as the cakes we made a few years ago. 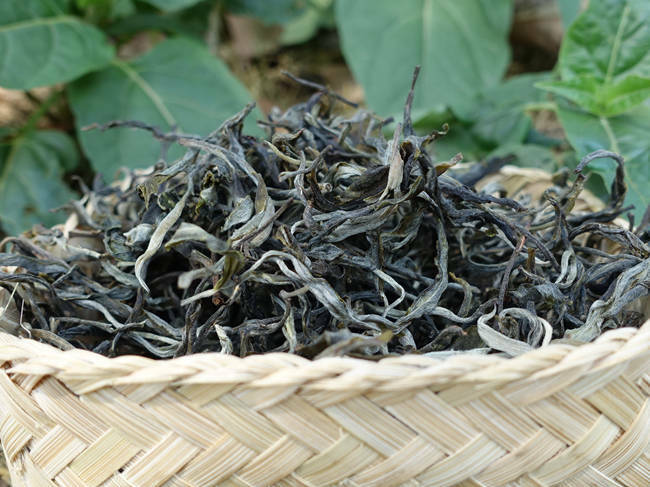 It comes from the same ancient tea garden in Man Nan Lao Zhai, Hekai. The palate is fresh and fruity, with notes of wild flowers. Sweet and round, slight bitter and long lasting pleasant aftertaste.